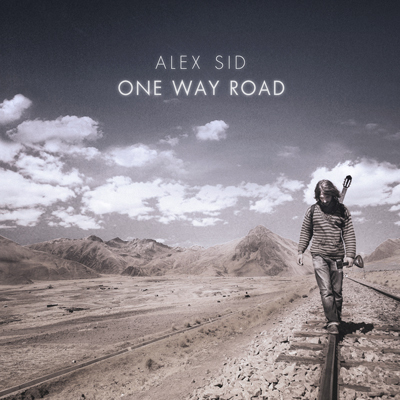 In 2019 Alex Sid will be releasing his debut album titled ‘HOME’, while his first single ‘One Way Road’ is already playing on the radio. ‘Home’ features 13 songs that talk about ‘the journey’, the ‘way home’ and all the stages in between. Influenced by his trips around the world, in Latin America, Europe and Asia he sings, writes, produces and plays Guitar, Mandola, Baglama and Charango in his debut album. Its an intricate fusion of Indie and Folk with Americana and Mediterranean influences.